AgDevCo has invested $2.3 million in Saise Farming Enterprises Limited which is a seed potato processing company in Zambia. 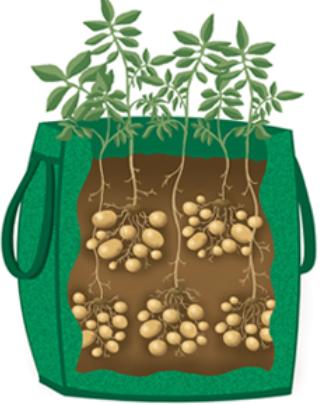 Saise Farming Enterprises supplies high quality potato seed to Zambian farmers and for exports. AgDevCo plans to help Zambia move towards self-sufficiency in seed production. AgDevCo’s funding (backed by UK Aid) will assist in expanding the company’s cold storage and potato handling infrastructure. Saise Farming Enterprises expects to have the capacity to produce 5,000 tonnes of potato seed and a further 1,700 tonnes of potatoes annually within a 5 year period.